This is a new course which responds to the New 1 to 9 Level GCSE Art and Design Photography requirements. It provides up to date feedback on 2018 Exam series, key strategies for levels 7 to 9 and the higher mark bands and clarification on what is needed within Photography students outcomes. 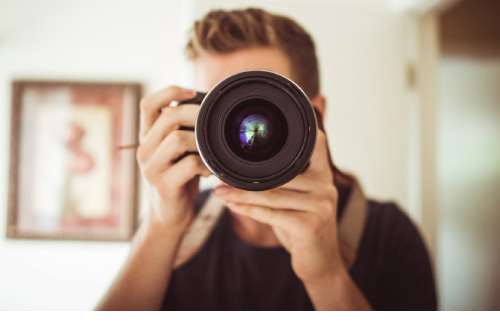 Workshops and strategies put you ‘in the shoes of your students’ and provide comprehensive learning strategies in drawing, annotation, technical skill with ‘camera craft’ and creative & personal investigations for successful GCSE Photography components. The mark schemes and what they really mean! Ensure students’ work is independent, personal and avoids ‘spoon feeding’!